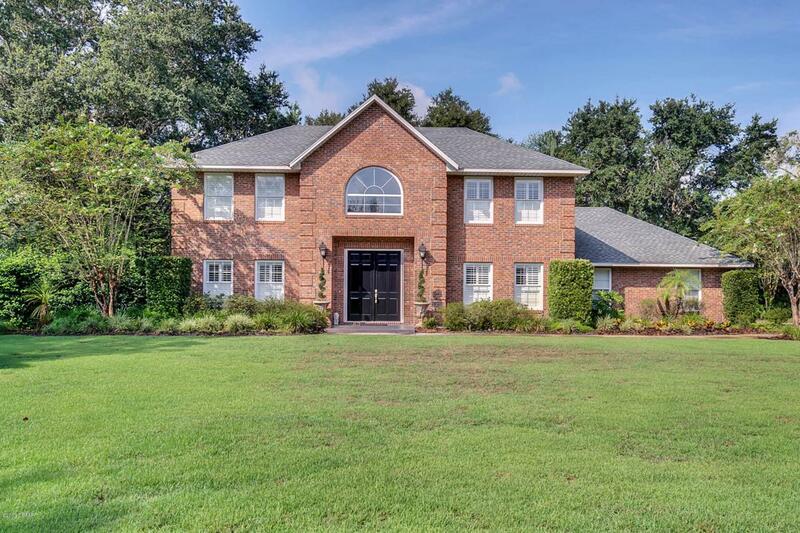 Deland: AMAZING Traditional 3 bedroom 2.5 bath home with 3,228 sq ft on .57 acres with a 3 car garage in Desirable Trails West neighborhood. 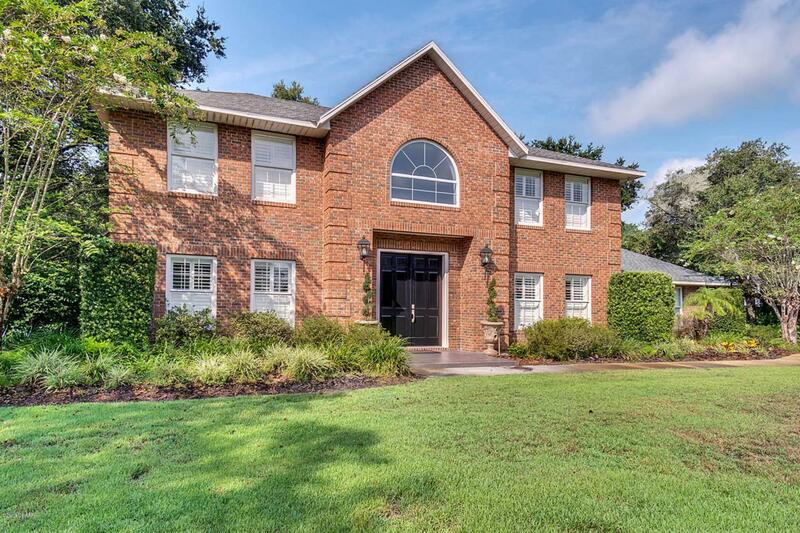 This house has great curb appeal with brick exterior, double over sized 8' entry doors and beautiful landscaping. The entry way is filled with elegance. 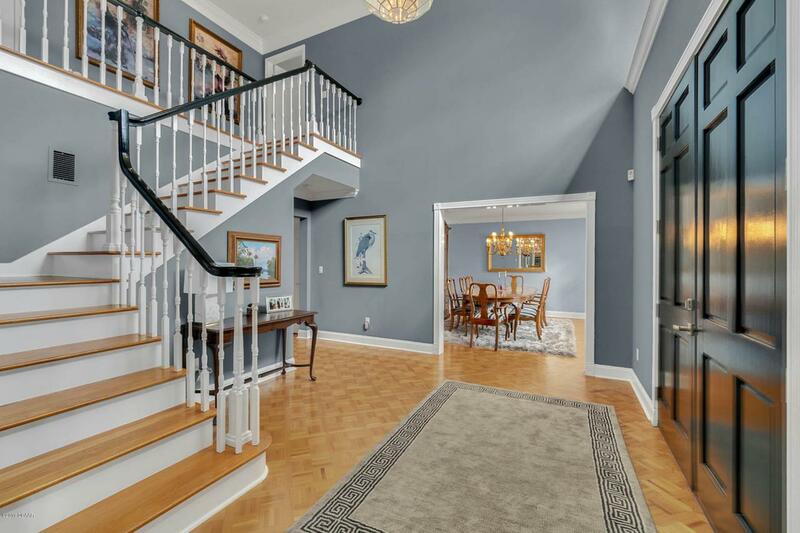 It features a stairway leading to the upstairs and wood floors. There is new crown molding throughout the house. The Formal Dining room is spacious and will fit your large table and china cabinet. The formal living room has a gas fireplace that is perfect for winter and the holiday season. The Kitchen is GORGEOUS!!! Huge Center Island, white cabinets, stainless Steel appliances, double ovens, granite counters and breakfast area are just a few of details that make this kitchen a dream.The Family room is spacious and features a bar area that makes entertaining fun and easy. The Master suite is large enough for a sitting area and features a custom walk in closet. The master bath features his and her vanities, garden tub and walk in shower. Additional bedrooms are spacious and both feature ceiling fans and double windows for lots of natural light. The Screened porch is a MUST SEE! Wood walls, new tile floors, ceiling fans and great view! You will love this outdoor living space and it can be used year round and is perfect for family gatherings. The backyard is Florida living at its best! Trees provide shade and the yard feels park like and your family will love how much space they have to play. Make your private appointment today to see this Remarkable home! Listing courtesy of Bee Powell of Bee Realty Corp.